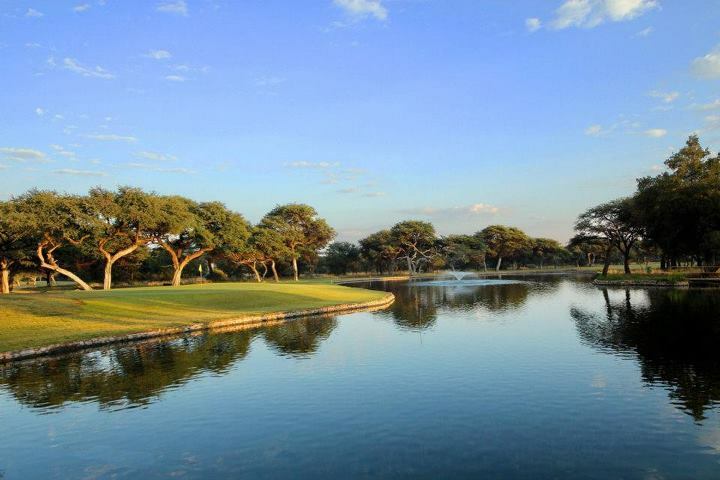 Uniquely situated on the edge of the Kalahari, winding it's way through a camelthorn forest, Sishen Golf and Country Club is known as the last course designed by Robert Grimsdell. Due to it's location, the club is blissfully quiet, and players will be enthralled by the setting, which is likely to create a lasting memory well afterwards. This is a 18-hole, par 72 course; highly rated among golfing enthusiasts. Facilities include a pro shop, driving range and club house. Sishen Golf and Country Club is 3.2km from the centre of Kathu , the nearest airport 215.6km (Upington Airport).